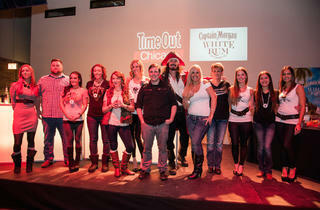 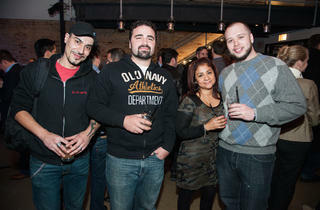 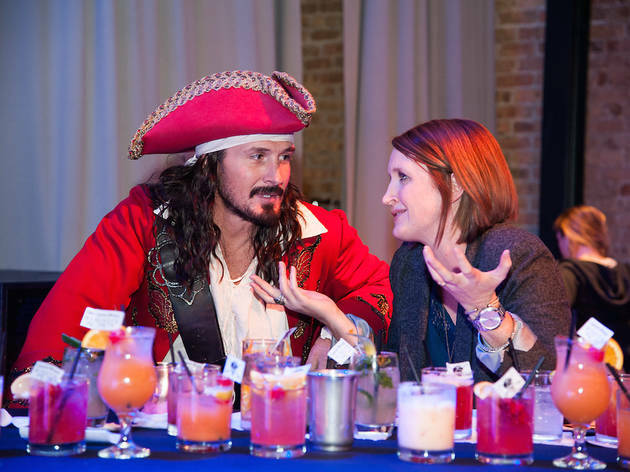 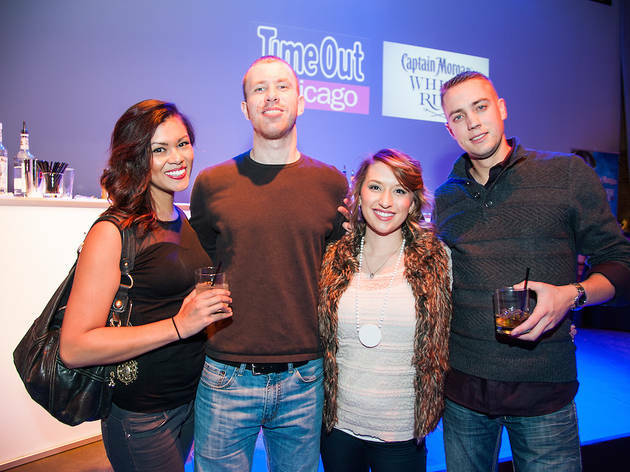 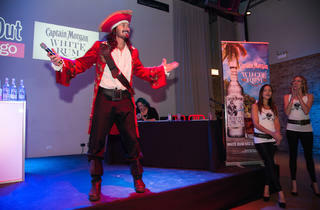 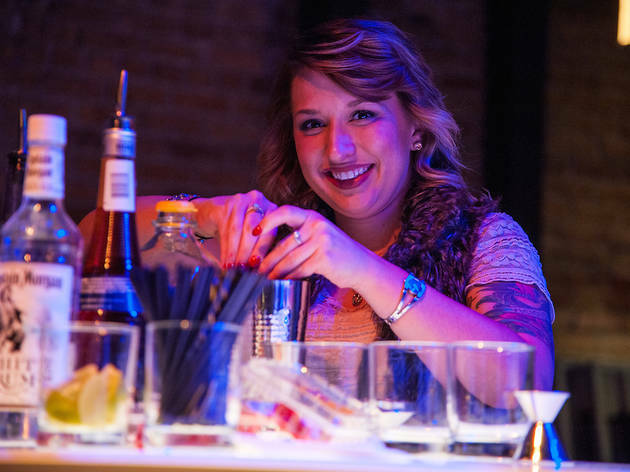 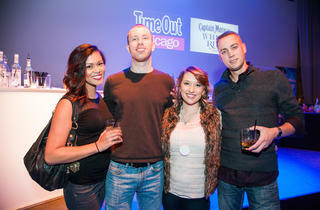 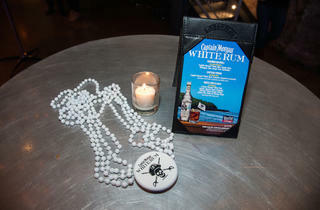 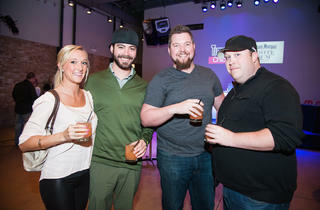 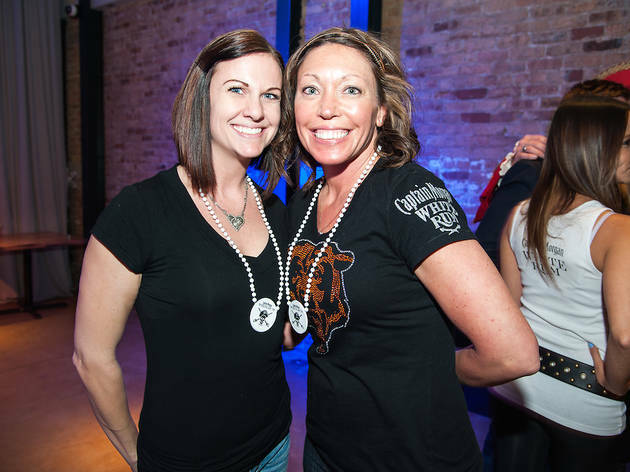 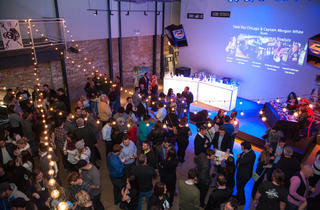 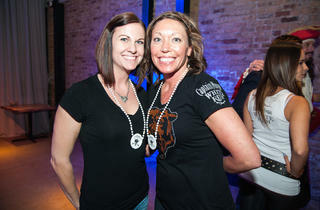 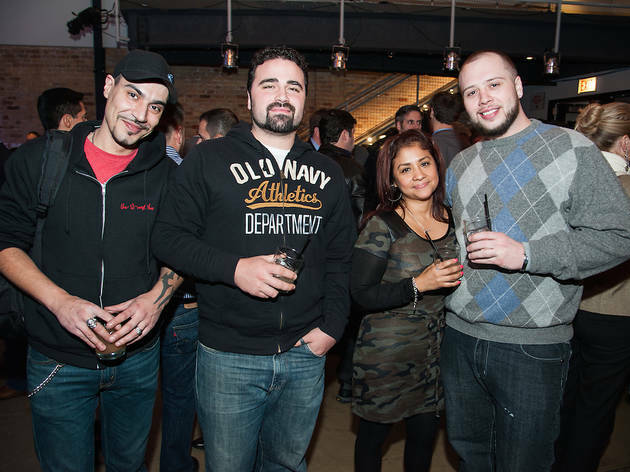 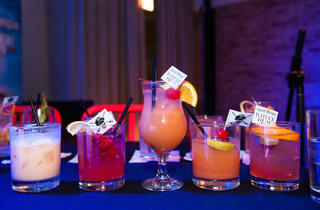 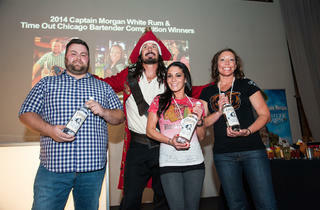 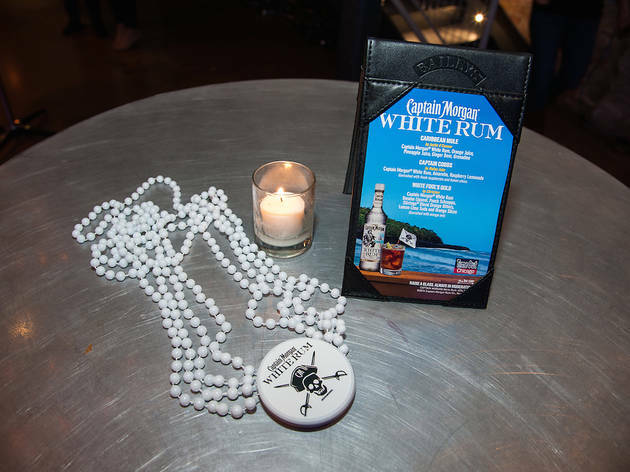 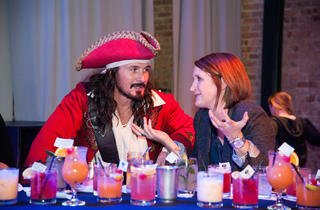 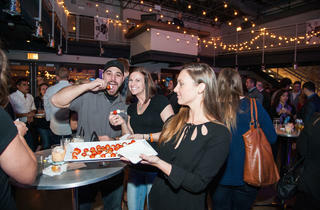 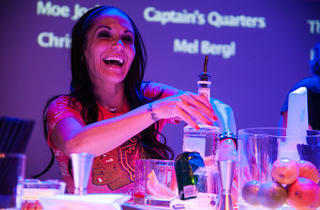 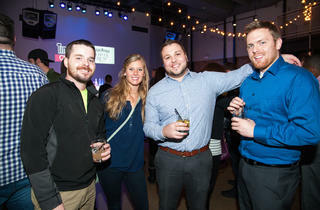 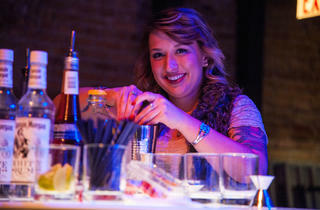 Photograph: Max HermanThe finalists in the Captain Morgan White Rum bartender contest faced off on Tuesday at Chop Shop. 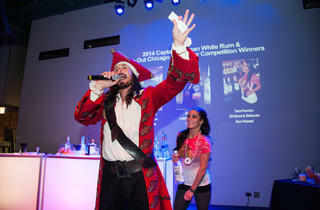 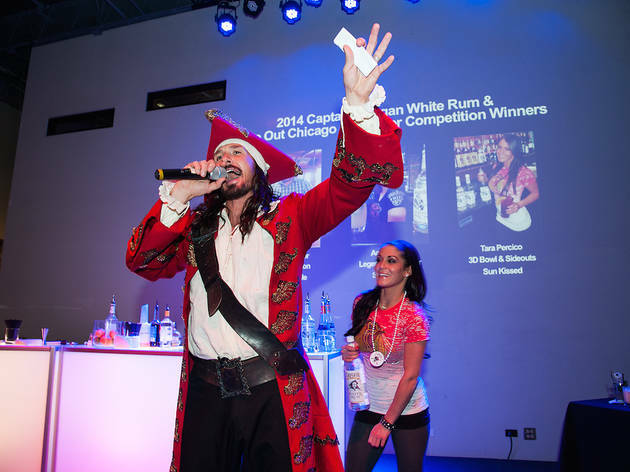 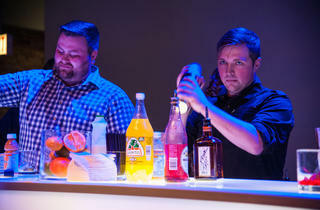 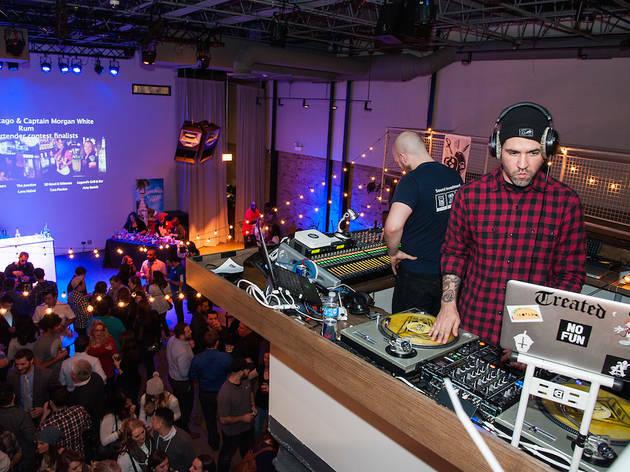 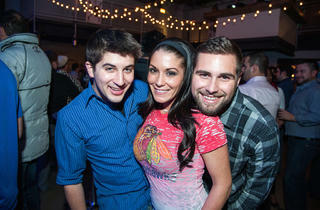 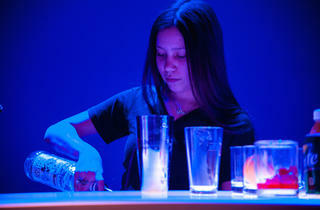 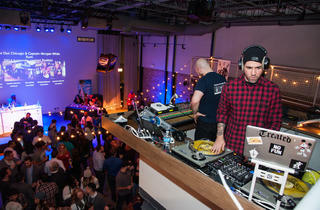 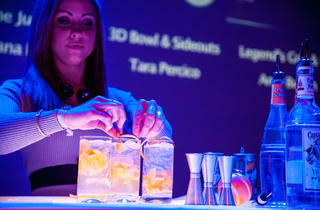 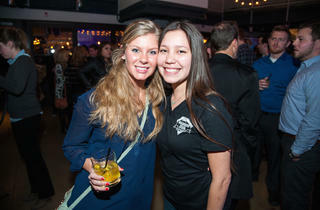 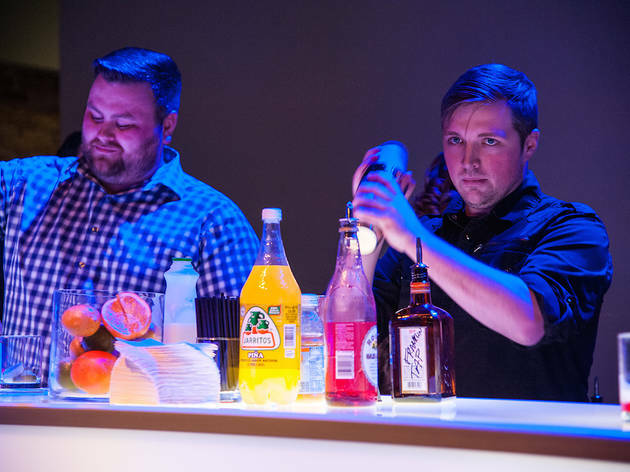 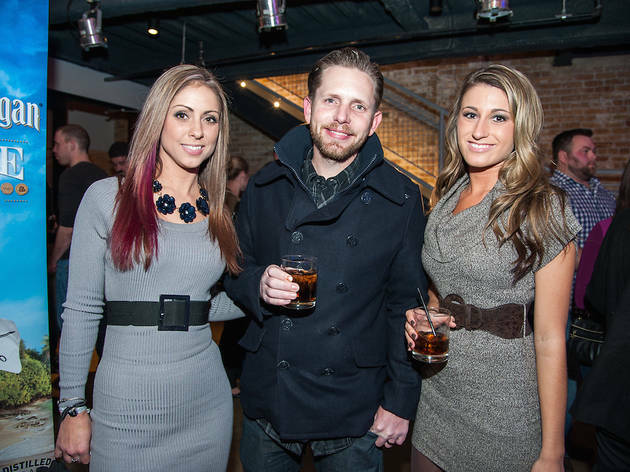 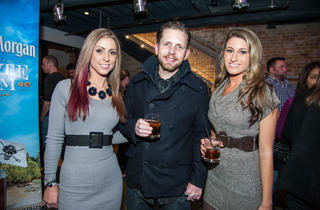 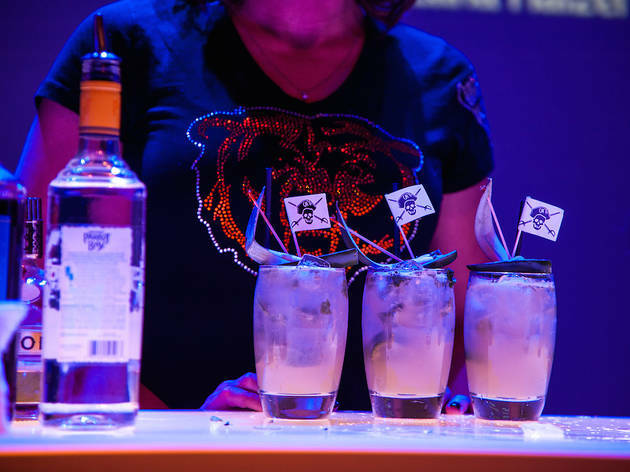 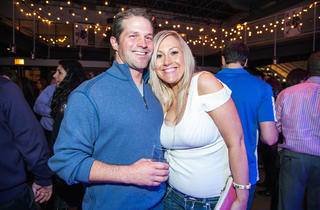 Photograph: Max Herman The finalists in the Captain Morgan White Rum bartender contest faced off on Tuesday at Chop Shop. 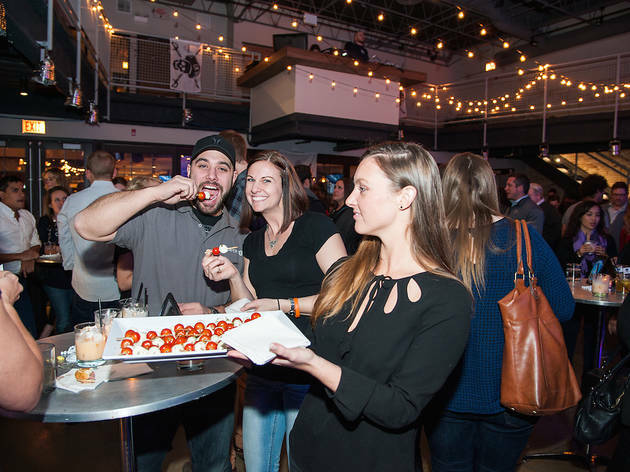 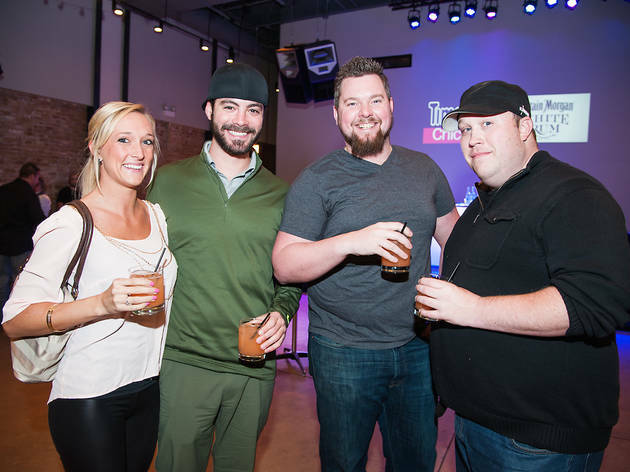 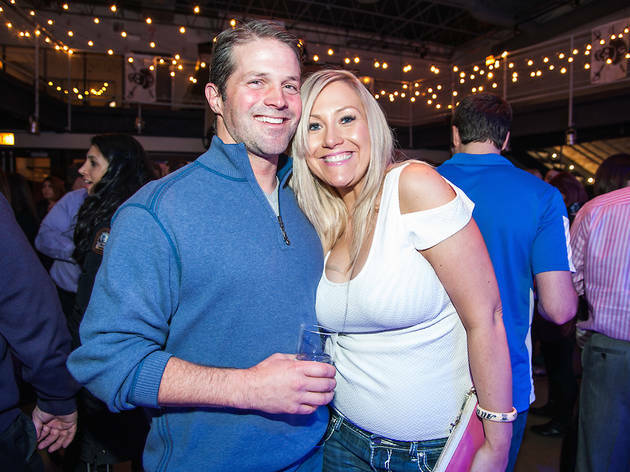 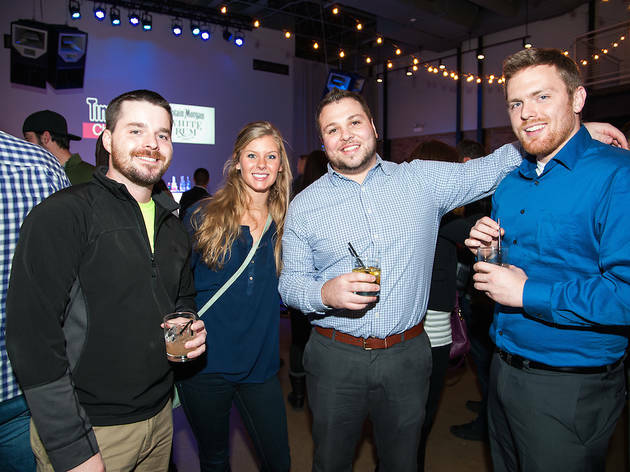 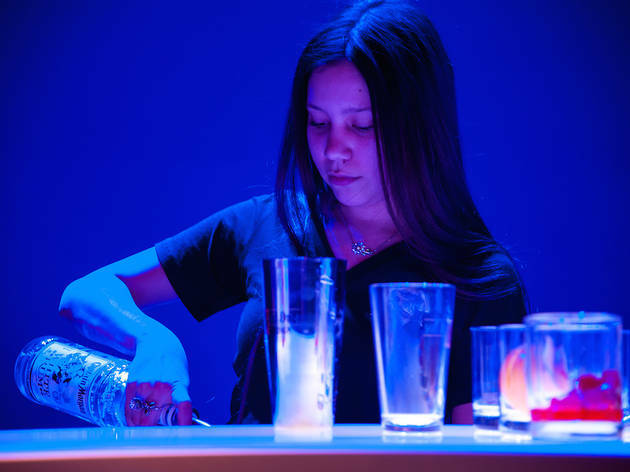 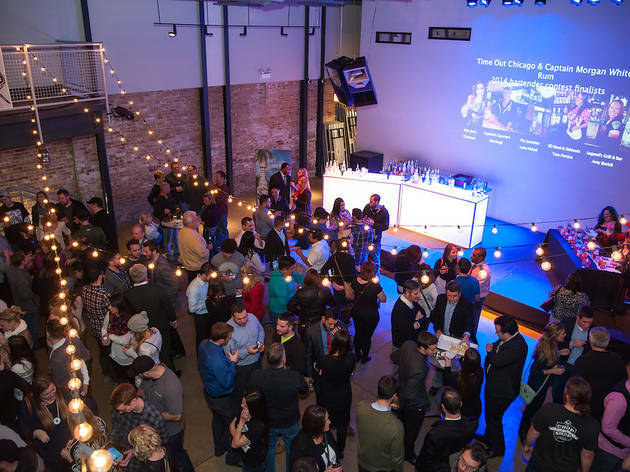 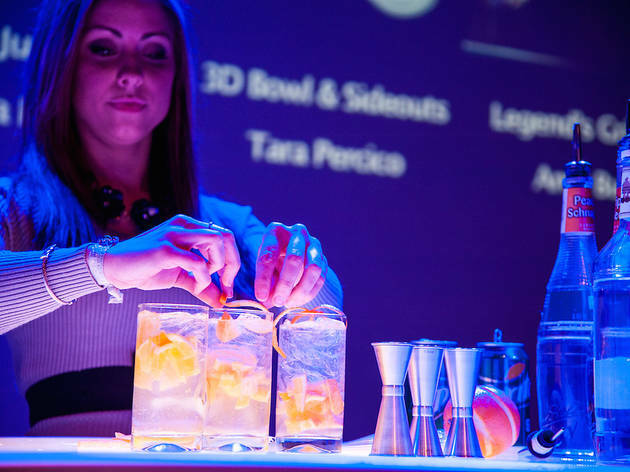 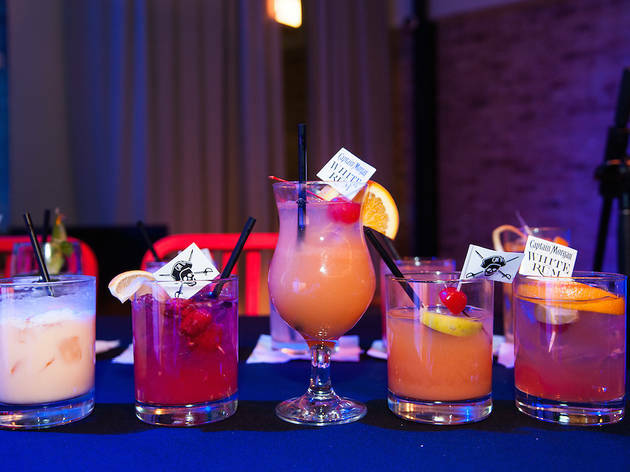 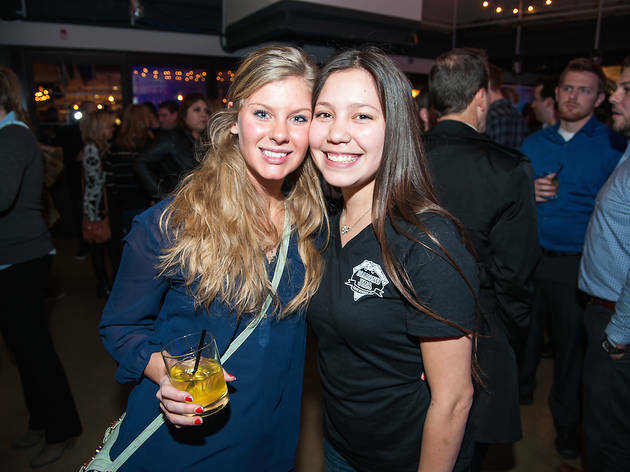 10 finalists faced off for a panel of judges at Chop Shop on Tuesday November 18th, and the winning bartenders were named: Justin O'Connor for his Caribbean Mule, Amy Burich for her SS Captain and Tara Percico for her Sun Kissed. 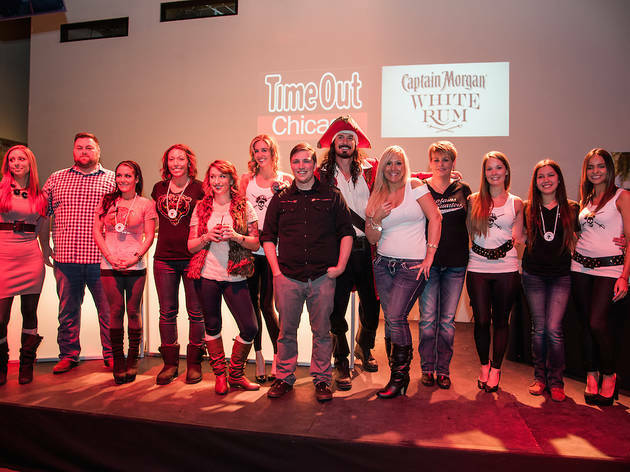 The rest of the finalists included: Alfie Almira Xochihua (Diamond Jim's), Jacob Marquis (Franklin Tap), Susan Lyons (Juniors), Hailey Jobe (D.C. Cobbs), Christine (Moe Joe's), Mel Bergl (Captain's Quarters), and Lana Halzel (the Junction). 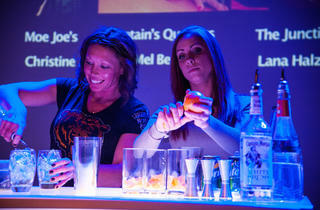 All bartenders who entered the contest are below, with their drink recipes. 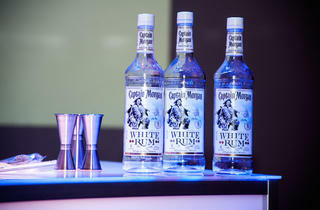 RAISE A GLASS. 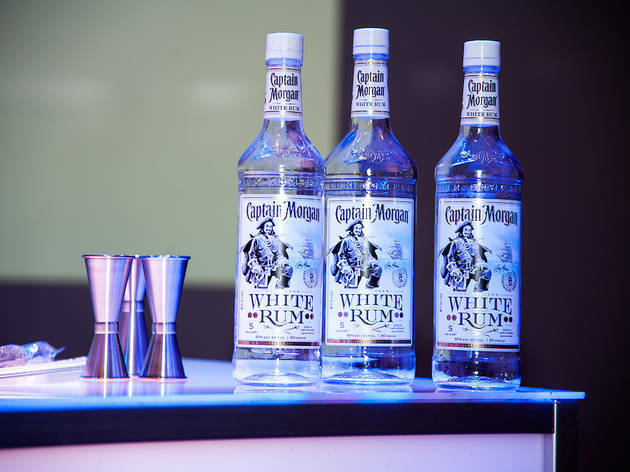 ALWAYS IN MODERATION. 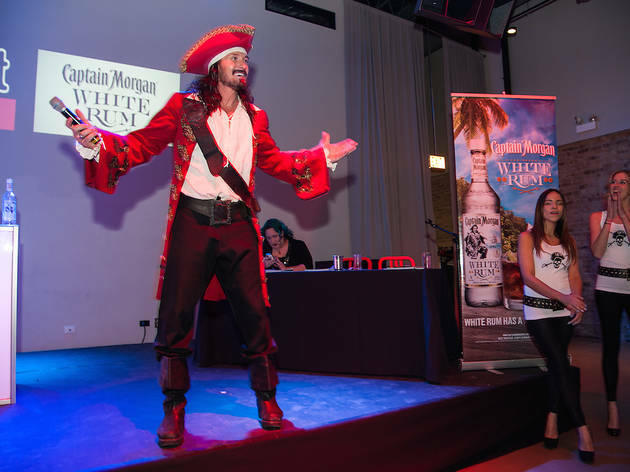 CAPTAIN MORGAN White Rum. 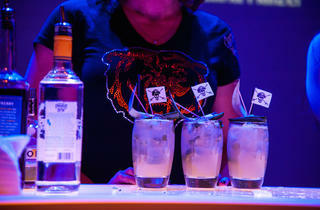 40% Alc/Vol. 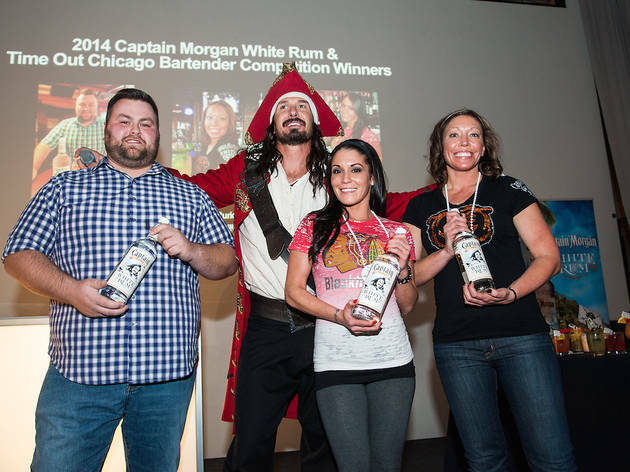 © Captain Morgan Rum Co., Norwalk, CT.